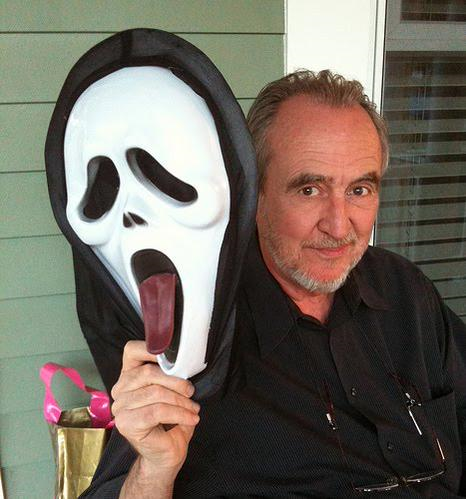 Very sad news…Wes Craven was a master. He changed the face of the horror genre, most notably with his A Nightmare on Elm Street and Scream franchises. What a legacy to leave behind. Wes Craven was 76. Wait…I’ve Seen That Somewhere Before! Hollywood’s Groundhog Day Rut! Jennifer Lawrence and the “C” Word…. 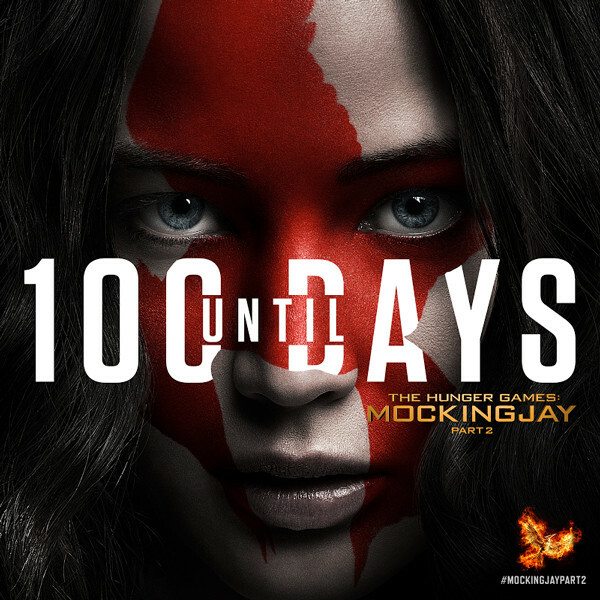 The “100 days” countdown poster to The Hunger Games: Mockingjay Part 2 has just been released. How many in-house clearances did this go through before it was passed? How could they miss the expletive across Jennifer Lawrence’s face? You can’t miss it! I’ll give you a hint, it starts with the third letter of the alphabet. Somewhere, there’s a very clever, or very stupid, graphic designer laughing (or hiding) right now. He was the little Jack Russell terrier who stole the show in the Oscar-winning (Best Picture, lead actor and director) silent feature, The Artist. Sadly, he’s passed on (prostate cancer) at the age of thirteen. Despite the many canine stars preceding him, Uggie was the first dog to get his paw prints immortalised outside Graumann’s Chinese theatre in Hollywood. He was the star attraction at the Oscars. He even has his own book! Two Words – “Jumanji Remake” – No, No and NO!!! Jumanji would have to be one of my favourite films. 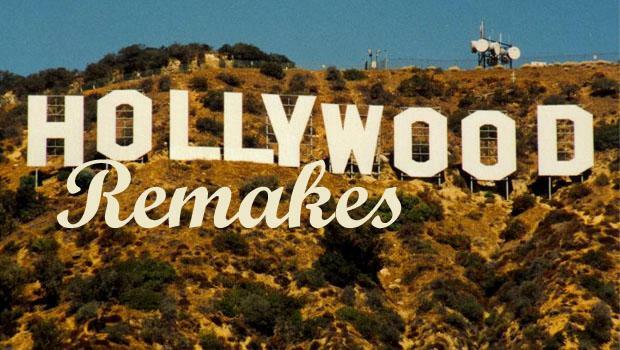 Originally made in 1995, it does NOT need to be remade! Not now. Not ever! I saw it in theatres as a new release and I’ve watched it countless times since. I introduced my young son to it a few years ago. Of course, he was immediately hooked, proving the original works just fine for this generation of kids. Hollywood needs to stop this ridiculous recycling of classic films, and in my opinion, Jumanji is a contemporary classic. In the wake of Robin Williams’ untimely and tragic death, this is nothing but disrespectful. No one can play the lead in this film like him. That said, I get the feeling they’re going to springboard from the popular Night at the Museum franchise and go the way of Ben Stiller in this one. The link below suggests that original cast members, Bonnie Hunt and Kirsten Dunst, should jump on board for the remake. I really, REALLY hope they don’t! My reaction to the news…even after my morning coffee! “The Gift” (2015) with Jason Bateman – Psychological Thriller…My Type of Film! I stumbled upon the trailer for The Gift today. Looks fantastic! I’m hoping the film as a whole lives up to its preview. With Jason Bateman in the lead, both trailers (see below) point to this being a tense psychological thriller…with a twist. I suppose Gone Girl was the most recent film in this genre, but these type of storylines seem to be few and far between. There’s often little-to-no production cost as far as CGI is concerned, just clever writing and good acting. The one bright spot here is, as far as rising talent and the ol’ triple threat, is Australian, Joel Edgerton. He stars in the film, but he also wrote and directed it. Alongside Jason Bateman and Rebecca Hall, Edgerton plays “Gordo,” the protagonist, bearer of past secrets and unwanted gifts. 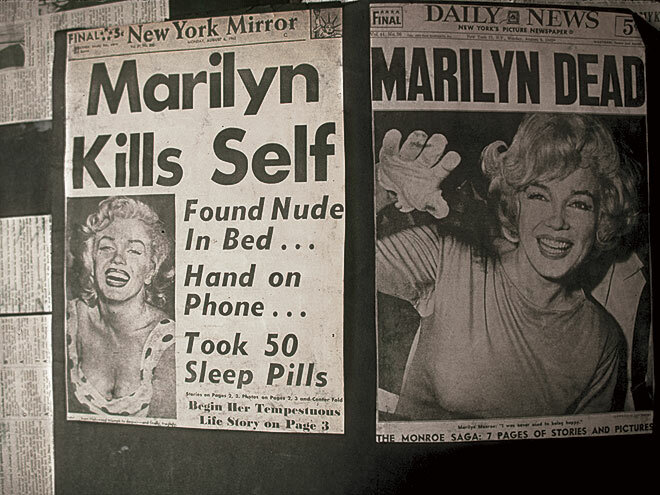 Marilyn’s Last Goodbye….53 Years Ago Today! 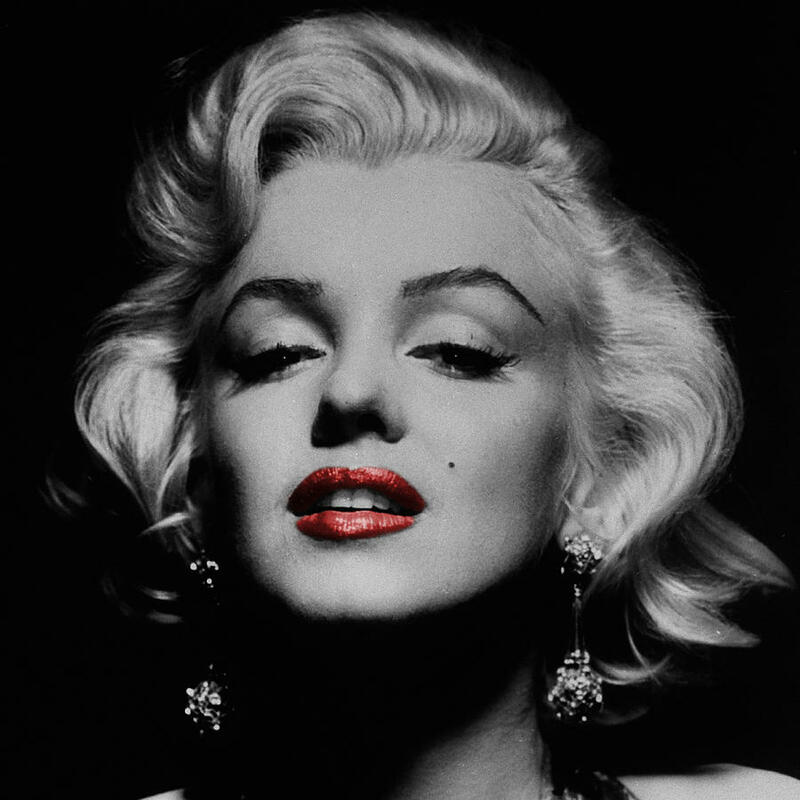 It’s hard to believe that, had she lived, Marilyn Monroe would be in her 89th year! Director, Billy Wilder once described her as, “Cinderella…without the happy ending.” In just five words, there really is no better way of summing up her life.